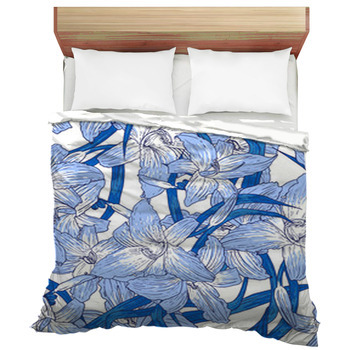 Let blue floral bedding bring the beautiful outdoors and flora inside your bedroom. 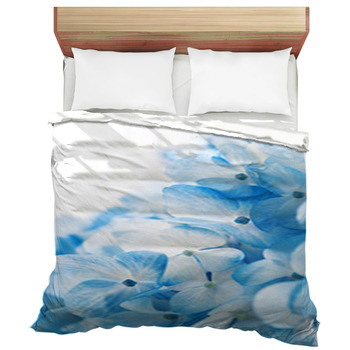 Being easy to match with a multitude of bedroom color schemes makes a custom blue floral comforter or duvet cover an easy choice. 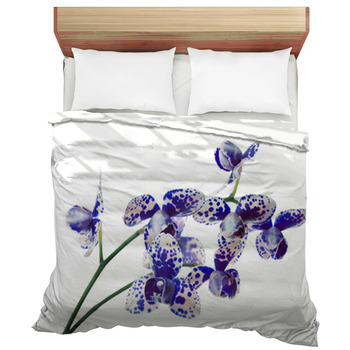 Imagine the veritable meadow you'll have thanks to your lovely new and unique themed bedding. And best of all every bedding design we offer can be personalized to meet your special decor needs. 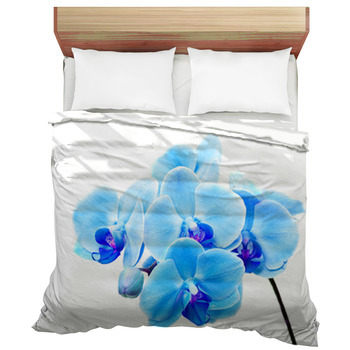 Select the perfect bedding design for your bedroom. 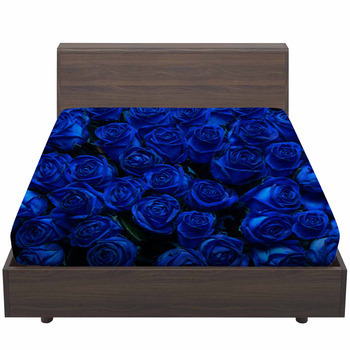 From hydrangeas to carnations, and orchids to roses, you'll find a bouquet of captivating flowery images to adorn your bed in every imaginable shade of blue. 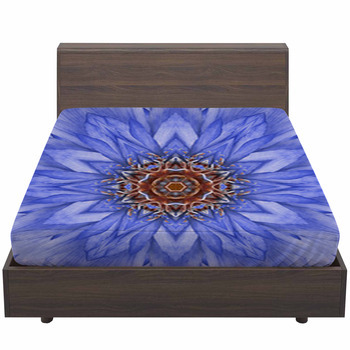 Feel free to use any of these for your one of a kind themed bedding. 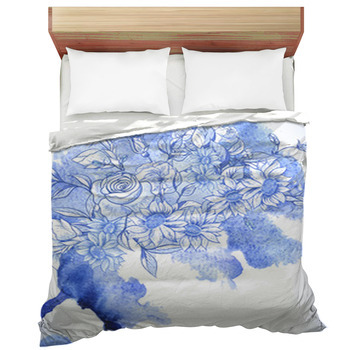 Choose that stunning piece of decor set against the background you've selected for your personalized duvet cover or comforter. 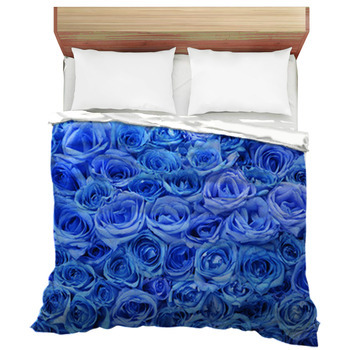 Finally, to create truly personalized bedding, include a personal message or name. 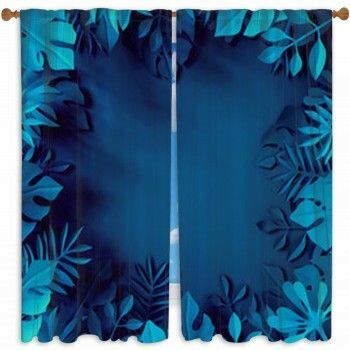 Kids love these, but so will your teenagers and even Mom and Dad! 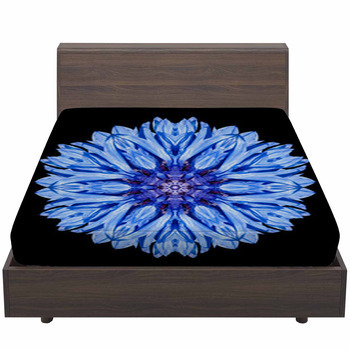 You'll be amazed at how your unique bedding brings out all the detail and colors of your design through your blankets, pillows and even custom sized window curtains.